Open Sunday 1-4pm: Open Sundays from 1-4pm. 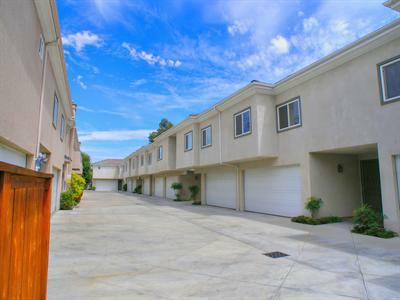 Built 2003, Contemporary + Luxurious 3 bedrooms + 2.5 bathrooms Townhome in best part of Canoga Park (adjacent to West Hills). 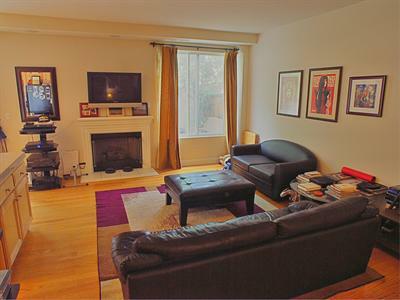 Sophisticated 2-level townhome with 2 car attached direct-access garage, washer + dryer in the unit + central air conditioning + heating. 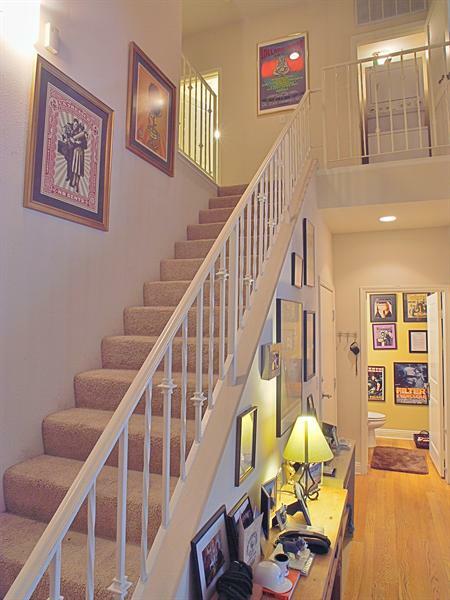 Grand 2-Story foyer entry leads to elegant living room with hardwood floors and recessed lighting. 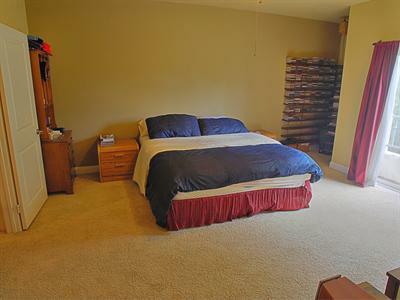 3 large bedrooms with huge walk-in closets, ample space for storage, plantation shutters and recessed lighting. 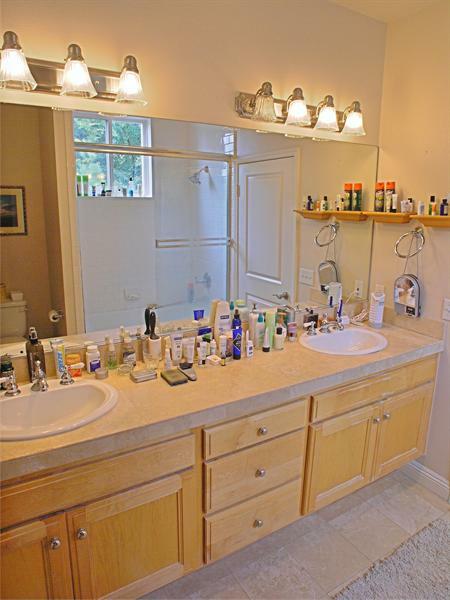 Luxurious bathrooms are outfitted with all modern conveniences travertine floors and countertops. 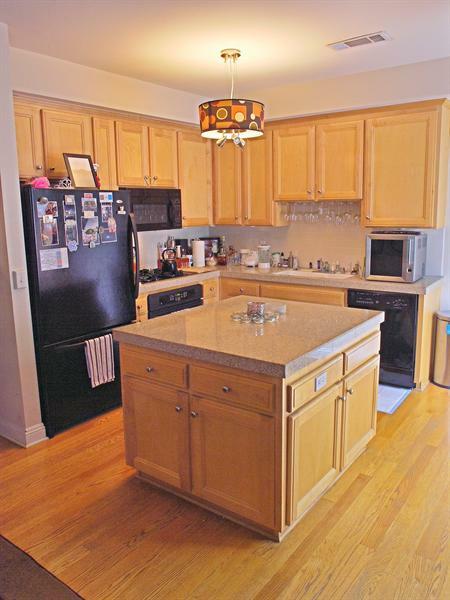 State-of–the-art kitchen with granite counter tops and maple cabinets. Dining space opens to your own privately fenced patio perfect for barbequing and lounging. Smaller pets are allowed. SHORT SALE. 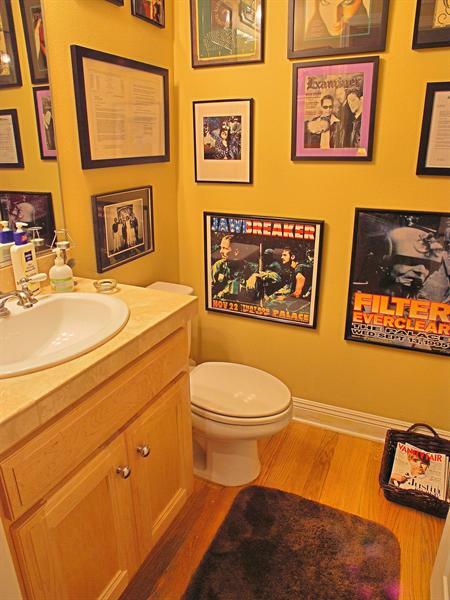 Call 818-825-6996. You are currently browsing the Bandeleoguntomilade's Blog blog archives for July, 2012.